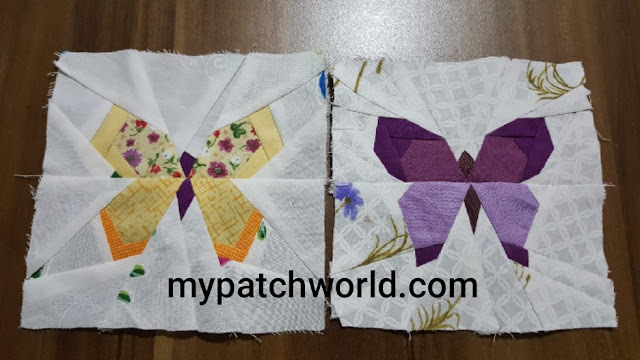 English Paper Piecing is a suitable way for beginners to start since it gives you little chance of mistakes as long as you follow the steps. What's more you will be quite satisfied with the results and it is fun to work by epp. 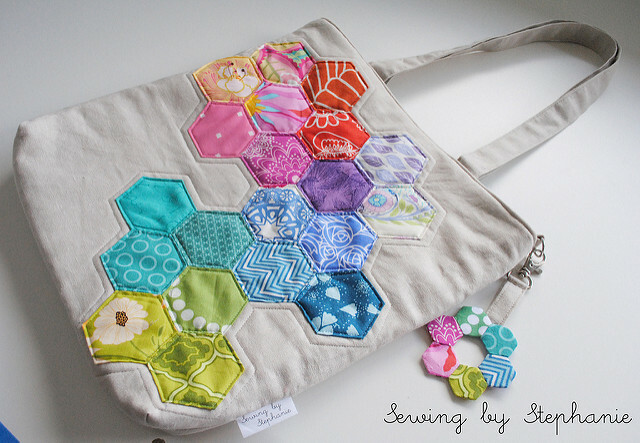 You can carry it everywhere because you sew by hand and also sew by using your scraps in small projects. 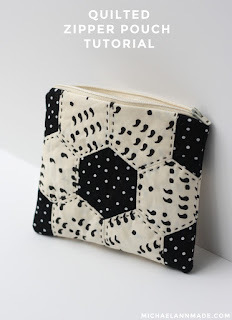 Here I collected some of my favourite epp projects which are easy and fun to make. Those may be inspiring for someone who would like to start but do not know from where to. 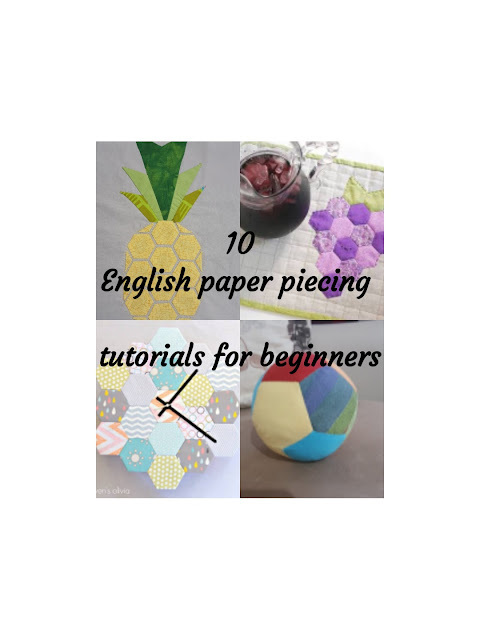 These are small projects to learn more about english paper piecing. 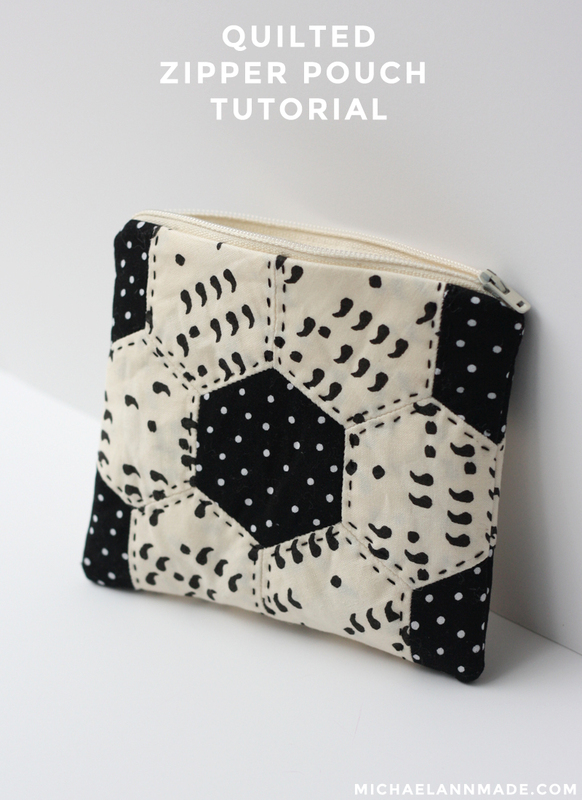 While learning it is important to enjoy what you are doing and you have something cute,useful in the end. 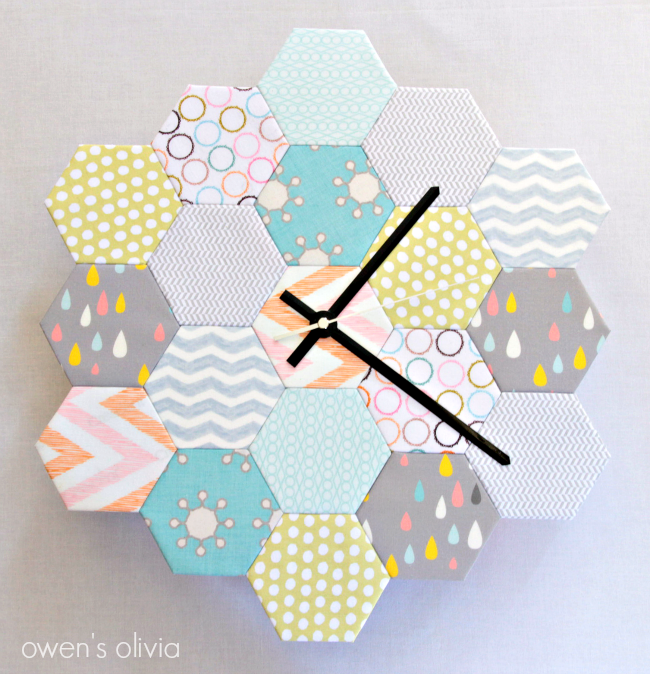 Hexagons are great for beginners and they are so popular nowadays. Especially I like hexie flowers. What you can do with hexie flowers is limitless. 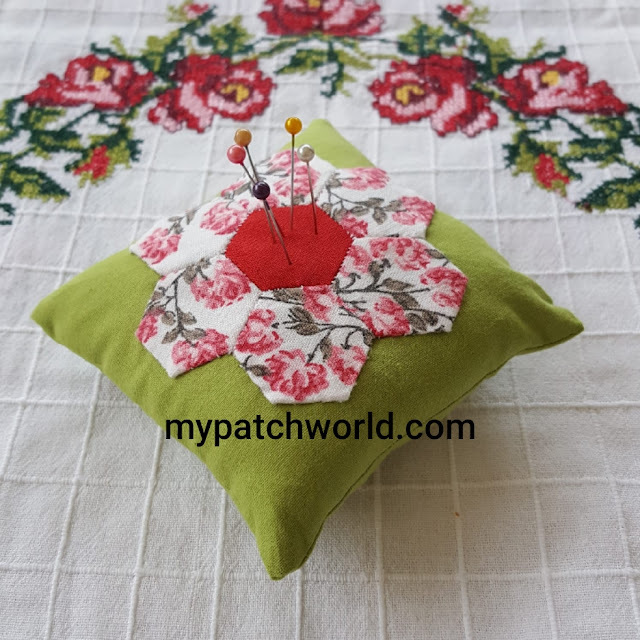 Why don't you start with a pincushion. Your kids will love playing with it. It is completely a harmless toy. This irresistibly cute Fruity Grapes Quilted Placemat is made by using the English paper piecing technique and your favorite purple fabric patterns to create this fun and fruity design. 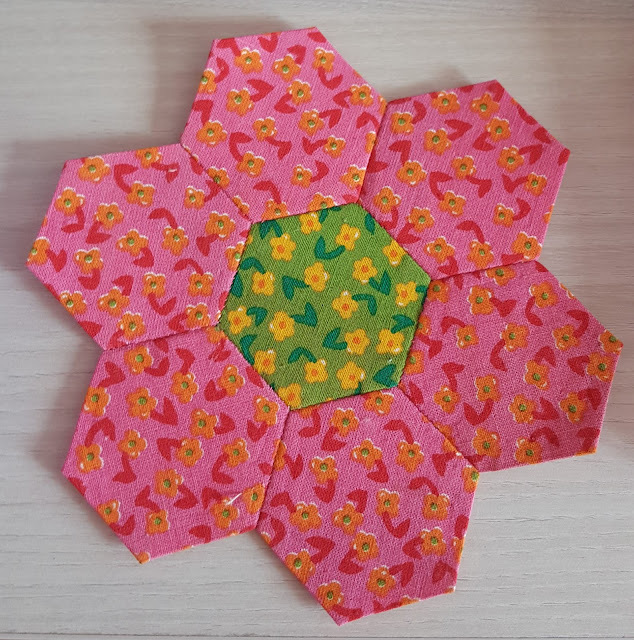 With both grapes and leaves featured, creating this craft is a lovely and funny. 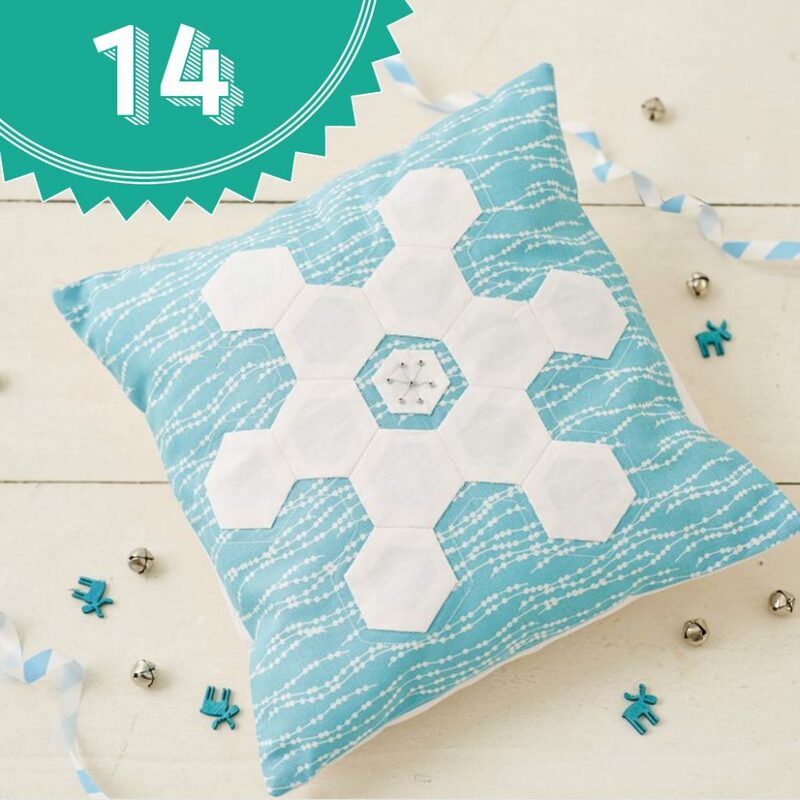 You can give it as a gift or keep it for yourself in the kitchen. Pineapples are so popular nowadays and I like seeing them around. 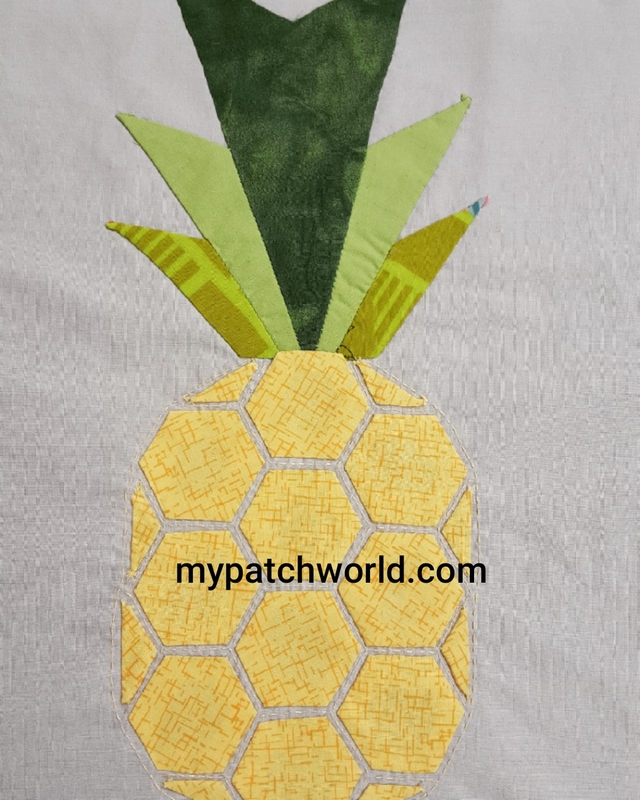 Have a look at this pineapple made by using hexies. 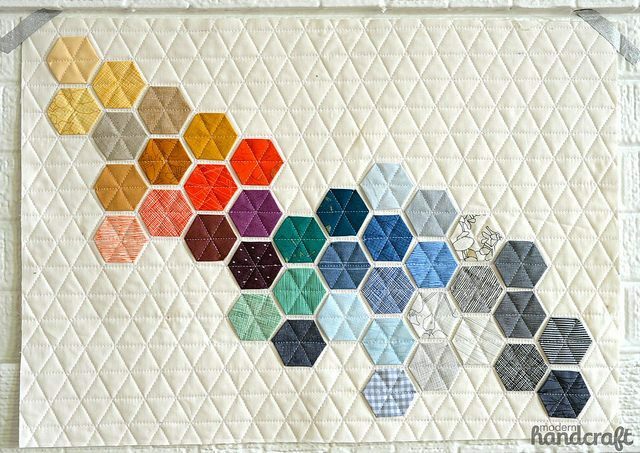 This would be great as a wall hanging. This tote bag is super cute and can be a great gift. 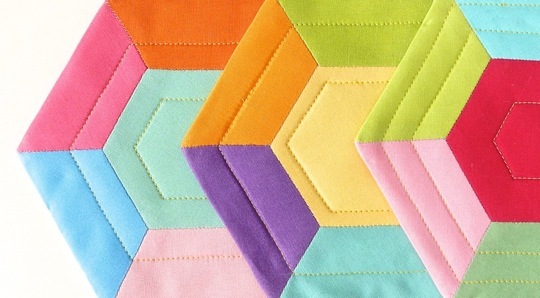 I like the color combinations of the hexies. 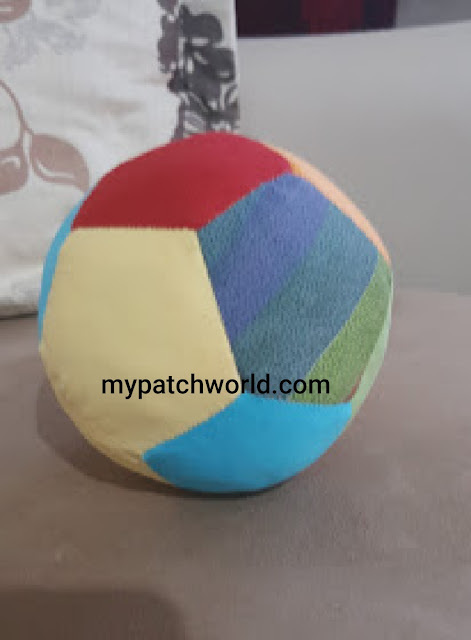 Cushions are always fashionable and useful. The snowflake looks gorgeous. 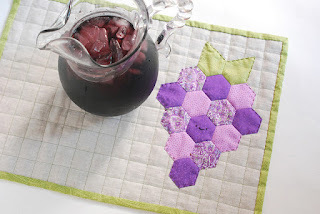 The bright colors of the hexie coasters reminds me of the summer. Yay!